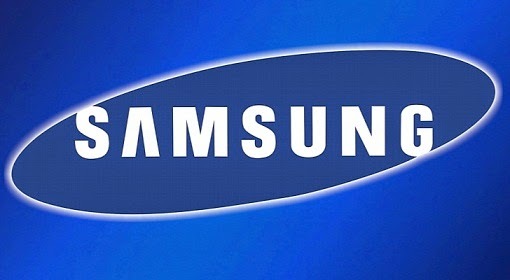 This package provides the installation files for the USB driver for the Samsung Galaxy S device. - Be sure that you are logged in as the Administrator or as a user with Administrative rights during the installation of this file. - Save all work and close all other programs to ensure that no other program interferes with the installation. Before proceeding, the Taskbar should be clear of applications. - It is highly recommended that you print out these instructions for use as your reference during the installation process. Always use the most recent driver version available! Before installing a device driver try to set a system restore point. This will help if you installed a wrong driver. Problems can arise when your hardware device is not supported any longer or too old.